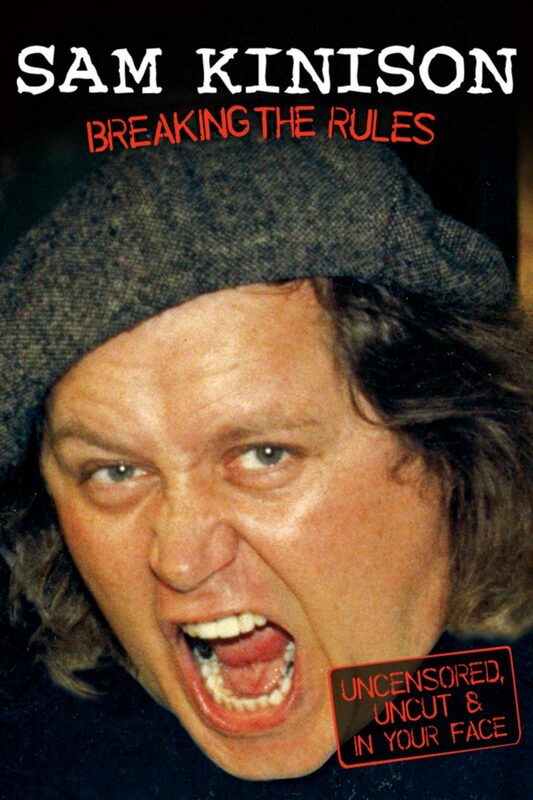 The late, great Sam Kinison is here to break the rules! From the importance of lies in marriage and homosexual necrophilia to his proven method of pleasing a woman, nothing is off limits! Enjoy this classic stand-up performance from one of comedy's top comedians.